Archaeologists are looking for volunteers to delve into the secrets of a long-abandoned settlement in the shadow of the Yorkshire Three Peaks. 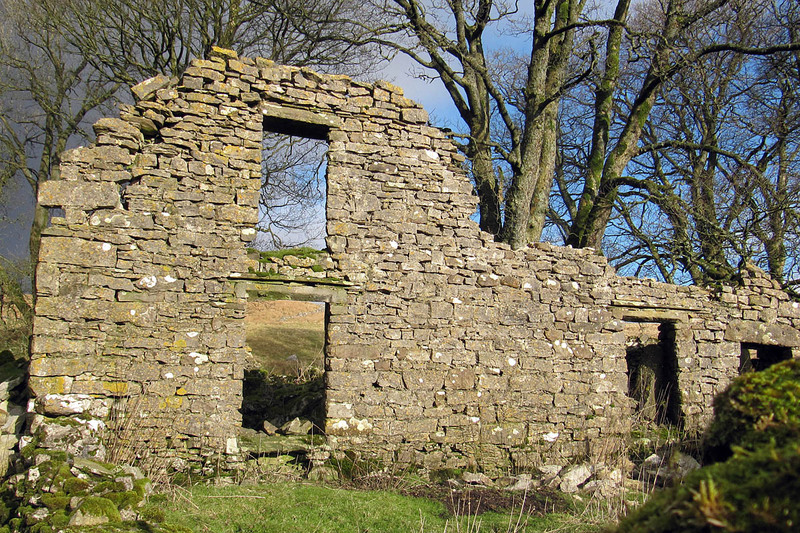 The Yorkshire Dales Millennium Trust will start a survey in April of Thorns, a deserted hamlet near Ribblehead. The trust is seeking enthusiasts to help with the project. Volunteers will be trained in a variety of archaeological techniques including surveying, identifying and excavating features, drawing, photography and recording, as well as botanical surveying techniques. The survey will be led by Dr David Johnson, a local independent landscape archaeologist. Dr Johnson said: “The history of Thorns is both long and varied. Though it has been abandoned as a settlement for over a century it once played an important part in the economy of the Ribblehead area. The trust said Thorns, two kilometres east of Ribblehead, was an important location on a former packhorse route, and records of the settlement date back to 1190, when it belonged to Furness Abbey. Wills, parish records and censuses indicate that there were five tenements in 1538, three households in 1841, and one uninhabited dwelling in 1891. Anyone interested in being involved should contact Don Gamble at YDMT on 015242 51002 or email him. The project is part of Stories in Stone, a four-year programme of community and heritage projects that has been developed by the Ingleborough Dales Landscape Partnership with funding from the Heritage Lottery Fund. The Landscape Partnership is led by local charity Yorkshire Dales Millennium Trust and also includes the Yorkshire Dales National Park Authority, Yorkshire Wildlife Trust, Yorkshire Dales Landscape Research Trust, Natural England, Hanson UK and Tarmac. Landowners, farmers, educational establishments, parish and district councils, businesses and local history and community groups are also involved in developing and delivering the scheme.